Howdy folks. The final update of the week* is the charming new EP by Young Ejecta. Genre: electronic/pop. Enjoy! Hey there. Just one more post after this one and I’ll be done for the day. 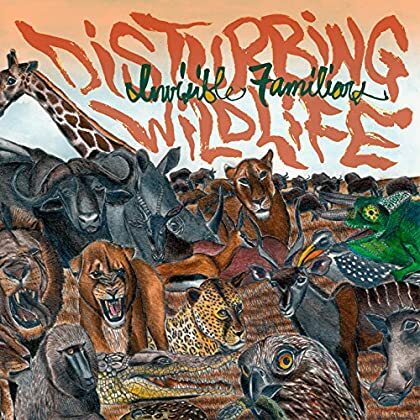 Here you have another debut album by a band led by singer-songwriter Jared Samuel. Enjoy Invisible Familiars! Hi again. 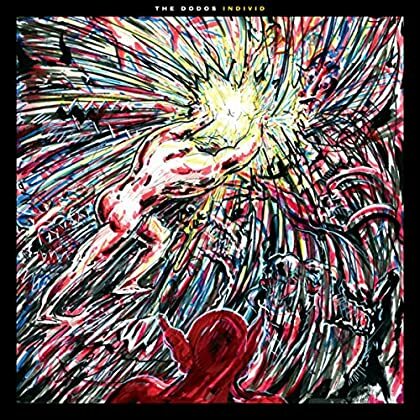 Let’s continue with the latest album by The Dodos. Genre: pop. Enjoy! Hey. 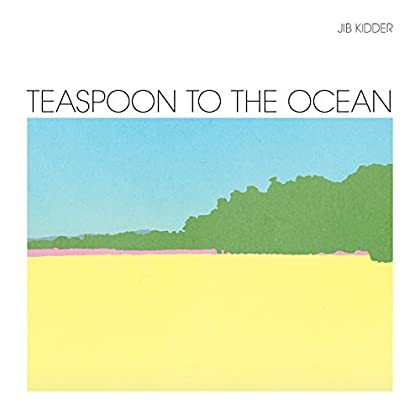 This relaxing new album by Jib Kidder is a recent addition to Spotify. Genre: experimental/folk/pop. Enjoy! Good morning. I’m still away on the film festival, but today I have a few hours of extra time and as promised there will be some updates. 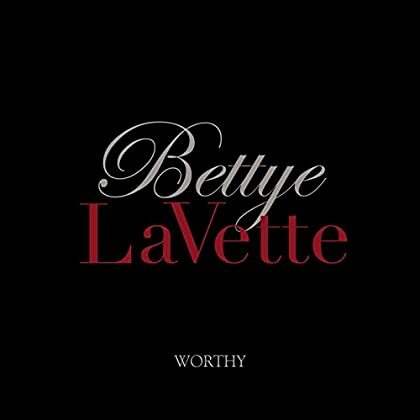 First up: Bettye LaVette. Genre: soul. Enjoy! Hey. Are you in the mood for some shoegaze? 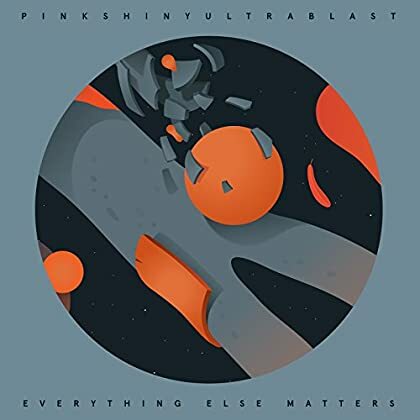 If yes, please give the debut albun by Russian band Pinkshinyultrablast a shot and enjoy! Hello again. 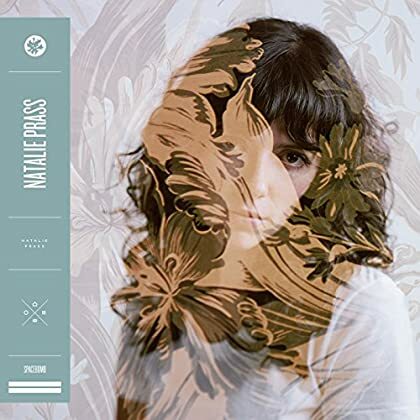 From a very recent Spotify update comes the delicious debut album by singer-songwriter Natalie Prass. Enjoy! Morning. For the first time since I arrived in Gothenburg I have some free time and access to a computer. This means a bunch of blog posts are coming up. 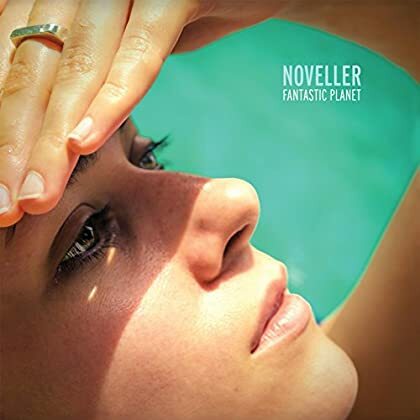 First: the excellent new album by Noveller. Genre: ambient/electronic. Enjoy! Hey again. Later today I’m off to visit a film festival for the next 10 days. This means there won’t be daily updates, but the blog will be updated every other day or so. 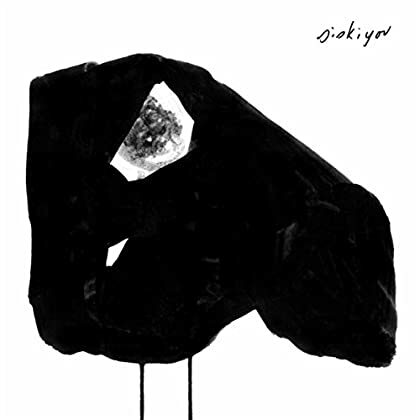 Anyhow, here is the new album by Siskiyou. Genre: folk rock. Enjoy! Morning. 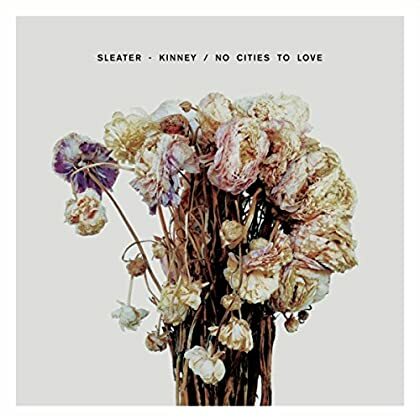 The well-received new album by Sleater-Kinney (their first in 10 years!) is now available everywhere. Genre: rock. Enjoy!